Don’t let winter ruin your shaving! 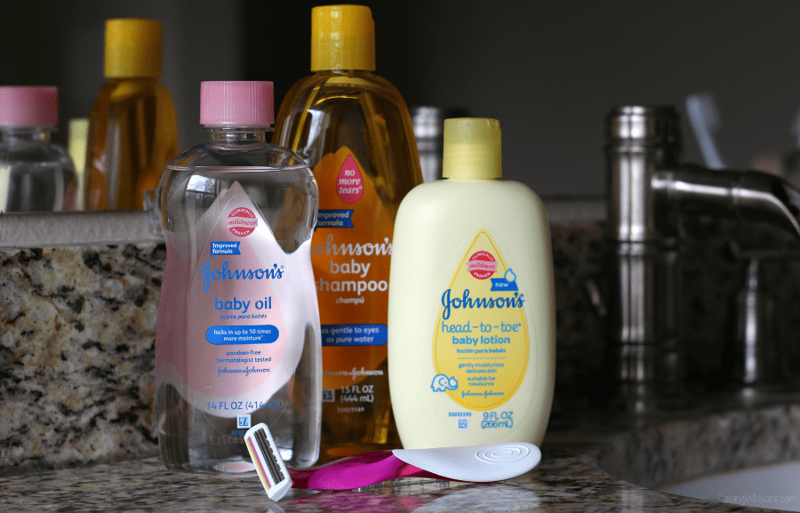 Grab these 4 Easy Winter Shaving Hacks for Busy Moms Using JOHNSON’S® Baby Products. I’ve partnered with JOHNSON’S® for this post. All savvy shaving hack opinions are my own. Silky hair, boots and scarves on repeat and sandpaper skin…must be winter in Florida. While it certainly is beginning to feel like “the most wonderful time of the year,” it’s also the one time of year when I miss Florida’s humidity. My skin is crying in pain – especially when it’s time to shave. And guess who’s out of shaving supplies…again. *SIGH. * But this busy mom has some skills when it comes to avoiding my 10th grocery store run this week. I have a stash of baby products to the rescue. Don’t let dry legs and lack of pampering supplies stop you from getting the best shave this winter. 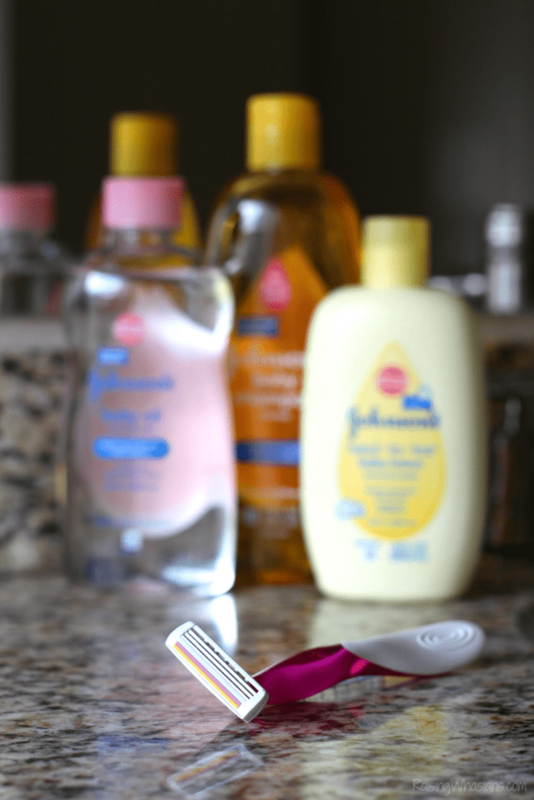 Today I’m using my daughter’s JOHNSON’S® baby products to share 4 Easy Winter Shaving Hacks for Busy Moms. Because walking into the Christmas party with unshaven legs is not an option. Just me or are razors ridiculously expensive these days? And with the dry winter air here, I seem to go through more razors than usual. Extend the life out of your razor by soaking your blade in baby oil between uses. The oil will not only keep your razor from getting rust, but will keep debris off of the razor, aka keeping your razor sharper for longer. Money saver! Shaving dry legs during the winter time is like nails on a chalkboard – brutal. 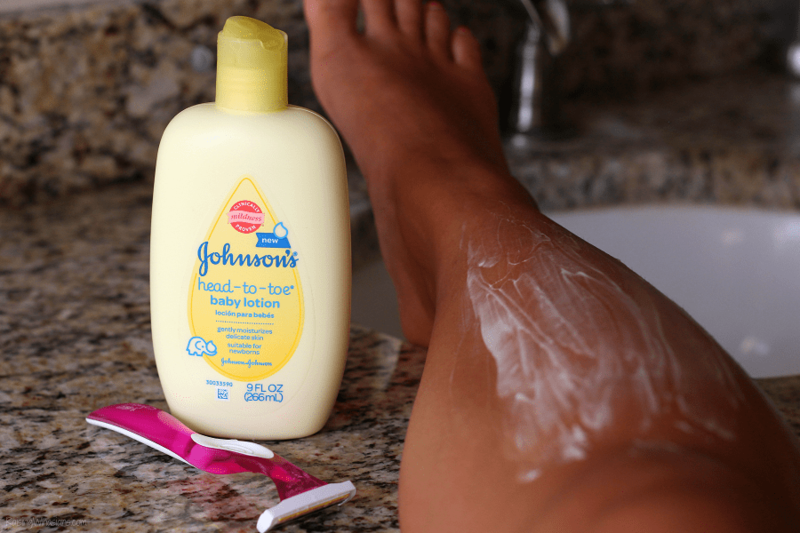 Give your legs that extra moisture they need by shaving with baby lotion. Just replace your shaving cream with JOHNSON’S® baby lotion to shave. Your dry winter legs will thank you. And BONUS, that baby lotion smell is amazing too. Doesn’t it bring back memories? And because extra moisture is essential during winter time (no humidity in Florida, remember? ), I lock in that wonderful moisture by applying a thin layer of JOHNSON’S® baby oil immediately after my shower. Hello, soft skin! I find that my usual supply of body washes and soaps are super harsh during the winter months. My dry skin cannot handle any more dryness. No, thank you! So my daughter may be wondering where her soap went this winter. 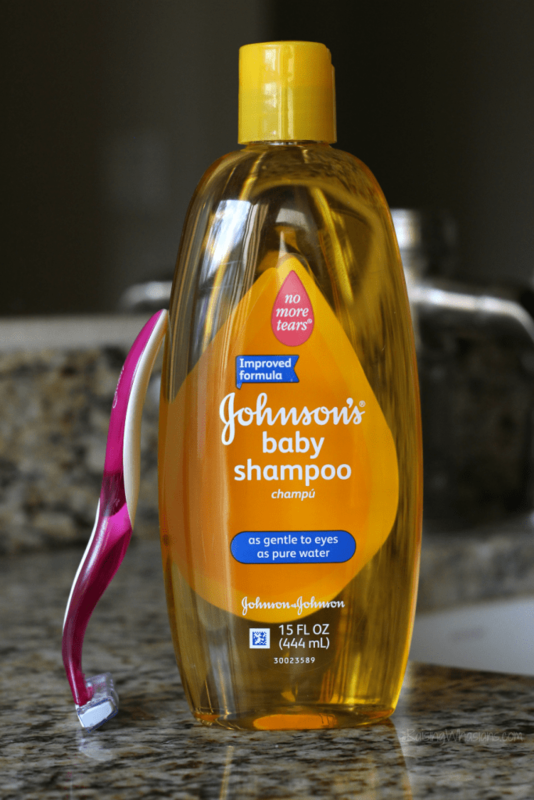 Using JOHNSON’S® baby wash or baby shampoo instead of “adult soap” gives my skin a much gentler clean between shaves. She won’t mind sharing with mommy, right? Hey, baby, I love your products! Baby products aren’t only for baby this winter. Busy moms, be sure to stock up on JOHNSON’S® baby products for mama and baby this season, and try out these easy winter shaving hacks. Give your dry skin the much needed pampering it deserves! Which of these easy winter shaving hacks is your favorite? What are your best shaving hacks during the winter months? Looking for more beauty tips? Be sure to follow Raising Whasians via Facebook, Twitter, Google, Instagram, Pinterest and YouTube for more easy mom hacks, tips and family moments. Wow! These are some great hacks! I had no idea you could extend the life of your razor with baby oil! Thank you for sharing this! These are great! I had no idea I could use baby oil to keep my razors better longer. Thanks so much for these awesome hacks! My skin is so dry right now. I am going to try these hacks as I have some baby shampoo in the house! 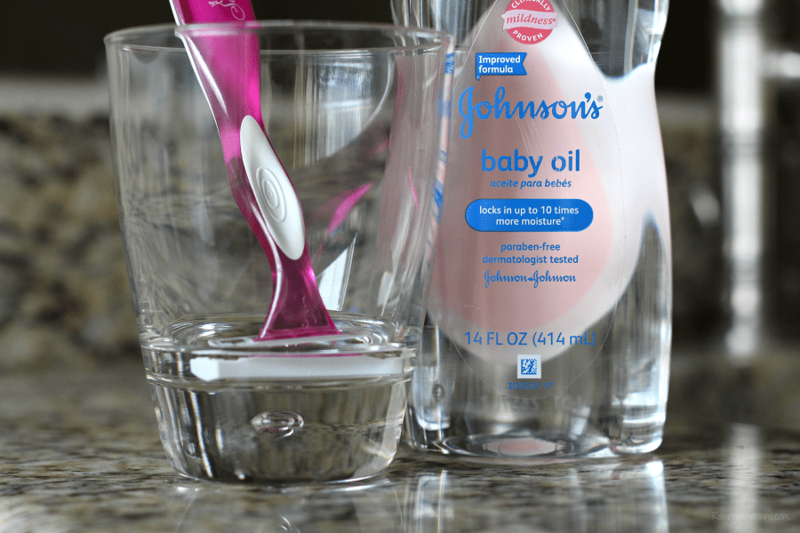 The baby oil to preserve your razor is a wonderful hack! I will gladly pass along shaving with baby lotion to my wife! These winter months really do a number on her legs! I have to try the Johnson’s if they give a smoother shave, keep in the moisture and save the blades I am all in. Shaving is such an ordeal I don’t know how men do it. Cool! I didn’t know you can take better care of your razor when you dip in baby oil! That’s definitely something that I’m going to do from now on. These are awesome tips! I would have never thought to have used Johnson and Johnson products for shaving! I will definitely be soaking my razor in baby oil. I feel like I go through razors too fast so that will help. Awesome tips! I didn’t know about saving the blades by soaking in baby oil between uses. I am so doing that this week! I never thought of most of these hacks. I need to use that razor blade saving hack. Johnson’s products are so awesome. They can be used for a ton of great things. I need to try some of these. 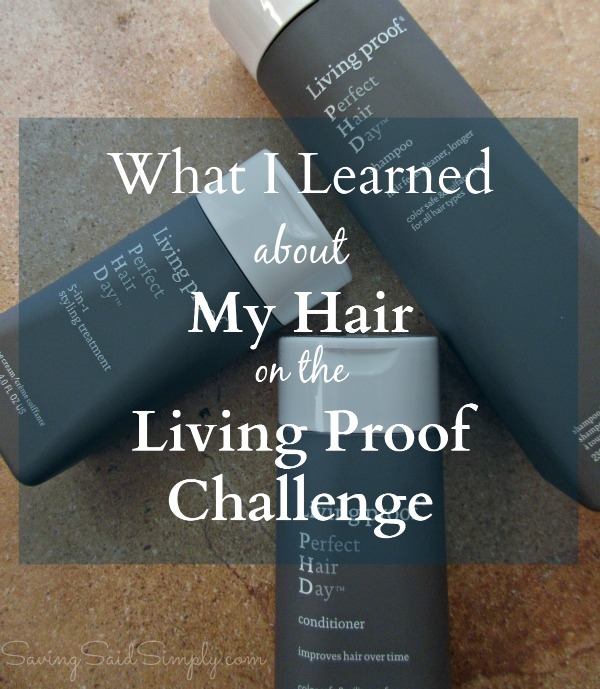 The stuff I have been doing and using does not work like this does! These are my favorite hacks. I use my baby’s Johnson’s products all the time. Especially since I invite him in the shower. Since I wear him in a sling I end up with his body wash all over me. 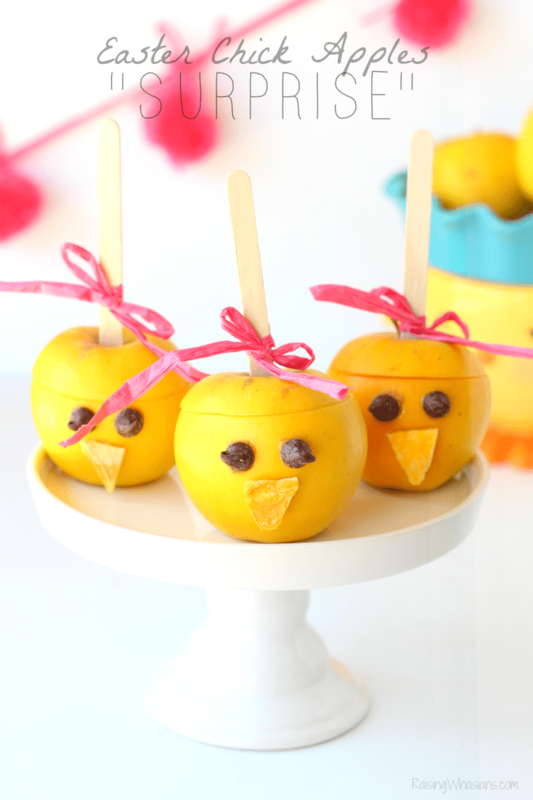 i love all these hacks and they are creative enough to use all year. Very cool! I am totally using Johnson & Johnson baby oil on my razor. I also live in Florida and my skin is so dry. The oil will really help. These are some great tips. I will try and shave with baby lotion. I hate shaving in the winter but of course I have to because I do not want to look like a yeti. I do not want people taking pictures of me saying that Big Foot is actually real. Great hacks! I would never have thought to use these products for shaving. I have really dry skin, I will have to try this. Shave with baby lotion is my favorite. This reminds me why I’m glad I don’t shave any more. Thank you for sharing these tips. I also use Johnson’s Top to Toe Wash (Bedtime Lavender) when the weather is cold. I love how soft my skin is after every bath. I will try that hack with baby oil and the razors. My husband’s razors get dull so quick, and razors are not cheap! These are great tips. Baby oil is so versatile. 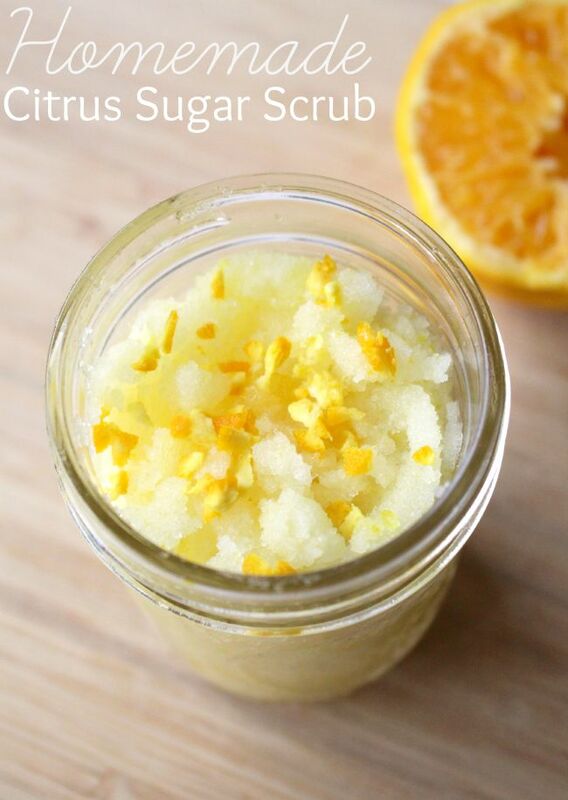 Great way to combat dry skin this winter. Thanks for the tips! Thank you for this post! I had no idea. These are great ideas! I would have never thought to store my razor in baby oil! Thanks for these great tips!! I didn’t know about soaking your blade in baby oil between uses. I’d never thought about using baby products for shaving before–I’ll have to try it! I think they need to make adult baby shampoo. Does that make sense?